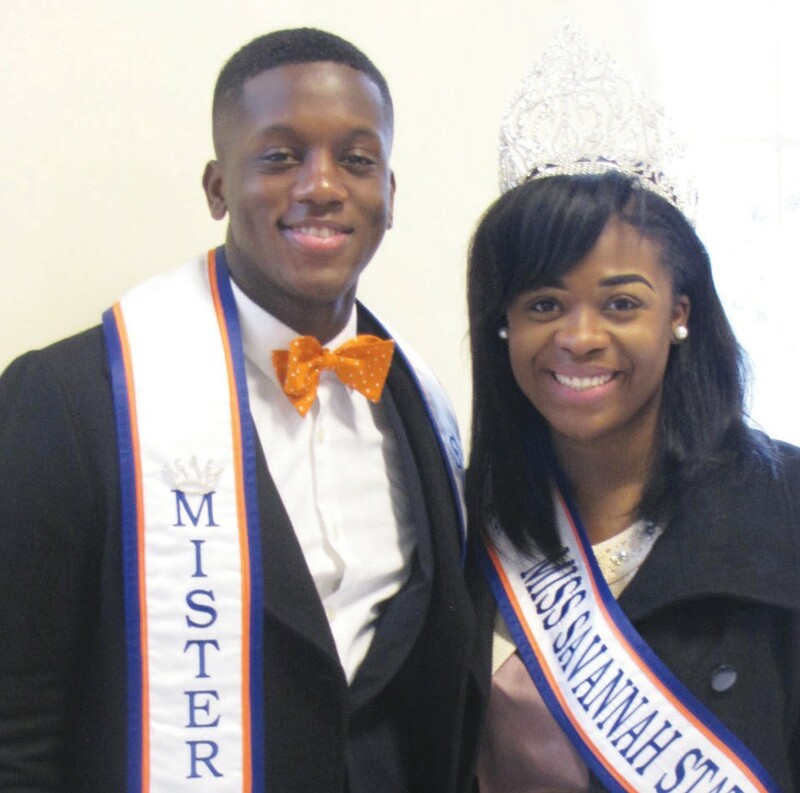 Rakeeb Okande, Mr. SSU 2016-2017 and Jahylin McKee, Miss SSU 2016-2017. Tybee Mayor Walter Parker. Songtress Kim Polote concluded the program with her own version of “A Change Is Gonna Come” by Sam Cooke. Closing remarks were by by Julia Pearce and Rev.Deacon Susan Hill delivered the benediction. Stay tuned for 2017, each year the celebration grows larger.